Getting a health or medical insurance is something uncommon for Filipinos. They might not be aware of its presence, importance or simply intimidated by the legal jargon so people just don't think about it. Emergencies are unpredictable and being in one is something no one desires. One is not ready emotionally ready for this, but one can prepare for it financially. Medical or health insurance can carry this burden for one in this situation thus you can give more attention to your love one when he or she needs it the most. 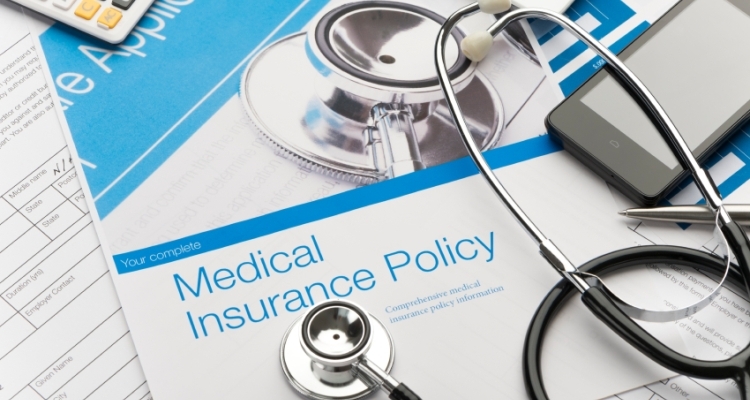 To get an insurance, one can get the most coverage if you do the following do's and don'ts. 1. Make a market survey or policy comparisons. Do not be lured by premiums. The cost should not be your main consideration in getting a medical/ health insurance. A must check is the coverage it offers. Each insurance company offers different coverage so premiums will surely be different among them. Avoid policies that offer benefits that you think is not applicable or is of no use to you. Check if you can take this out from the policy (to lessen cost) or simply you can take another option that may be important to you. 2. Start early as you can. As in most insurance, premiums increase relative to age. This is a fact since advanced age increases the probability of health issues, thus increasing premium costs. So start young. When your agent gives you the form, one question that is about if one has a medical condition. This is very important question that must be honestly answered. This is where the insurance company will decide if you are to be accepted to be insured. You may be asked to undergo a medical test prior to acceptance. Be it as high blood pressure or a daily bout with sniffles, all must be disclosed in the form. Should the insurance needs additional testing, please do comply and submit to the day and time of the test. Sometimes they would ask you to submit necessary documents as well. Before you do this however, important to ask your agent, please check who shoulders the cost of the tests. For your safety, only make a premium payment when you get a proposal acceptance from your insurer. In this way you will be avoiding the process of reimbursement should you have paid beforehand. Insurance costs or premiums get cheaper when its done in bulk. Individual policies cost higher than group insurance so try considering going this route. To assure that coverage will be enforced always, please do pay your premiums on time. This also includes renewal premiums once its expires. As medical conditions change, you must on a timely basis keep in contact with your agent. This is to ensure that you are still covered under your policy. 1. Don't buy the insurance if you don't understand it. Ask questions to your agent. He or she should be able to explain it to you nicely. Having a pre existing medical condition and intentionally withheld, this may violate your policy as this is a major consideration in grating your the insurance. This concealment will create a dispute in the future making claims a harder process for you, worse case is, claim may be denied. 3. Don't delay premium payments or policy renewal. Dont delay even for one day your payments or else the policy will be cancelled. You will go through the process again if you decide to still continue with the coverage. Since you will be older by then, premiums will be more expensive and that there might be new medical conditions that you may have acquired adding complications to your proposal acceptance. That being said, we hope that we have given you insights in how to get the most of your insurance coverage. To better understand the above, the Malayan Group has a team of agents willing to explain to you the ins and outs of their Malayan Family Protect plans.